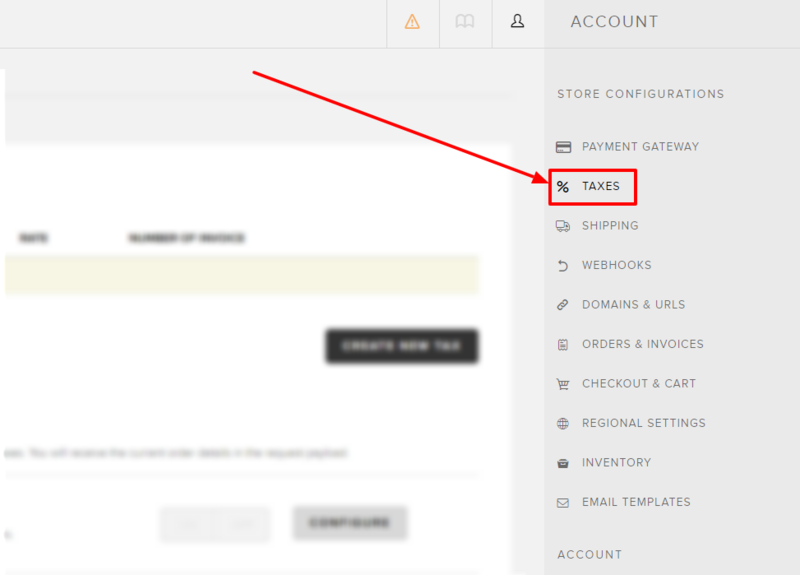 You can use net prices in your online store, but you need to configure taxes and type of prices in Snipcart. 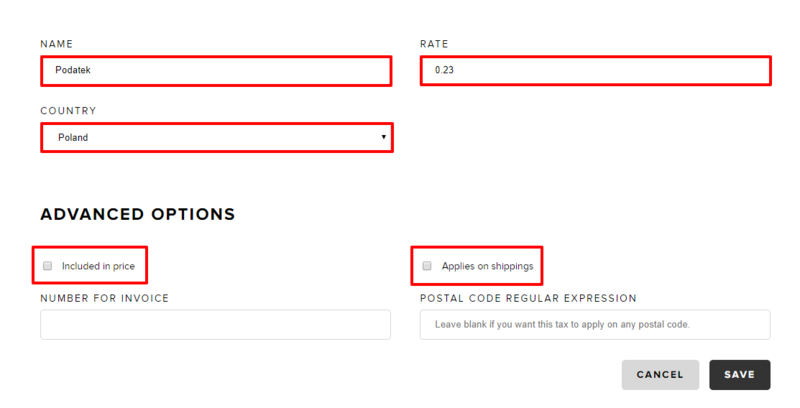 After settings configuration you shop will display net prices and tax will be added in shopping cart. Go to "TAXES" in "ACCOUNT"
Fill the form according to the example of Poland, where VAT is 23%. Remember, that from now on, you add products to your online store with a net price. Don't make a mistake, because your customers will have a tax calculated twice.